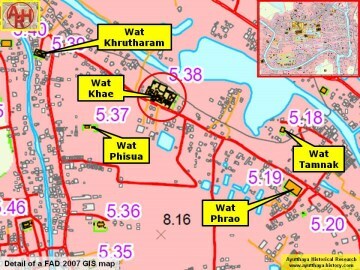 vicinity. 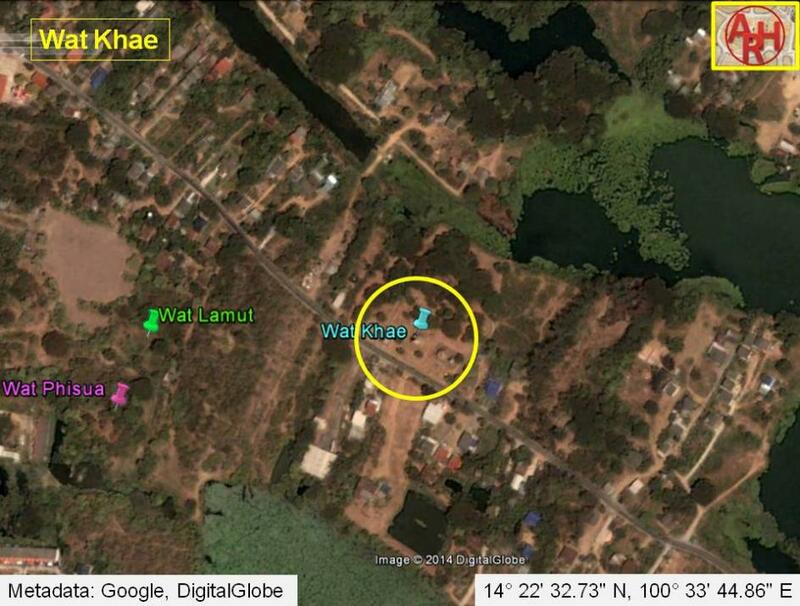 The closest active temple - Wat Khrutharam - is situated at its northwest side. building 37 m long by 11 m width. The entry was situated at the north via a porch. 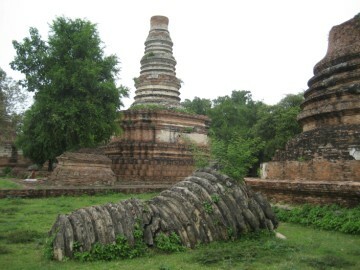 Around the building was a gallery supported by pillars. 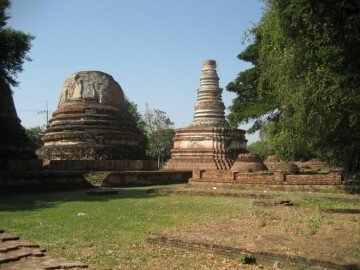 Ayutthaya period (1350 - 1485). 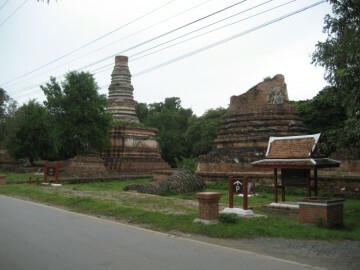 The temple was abandoned during the war of 1766-1767 and sacked by the Burmese.